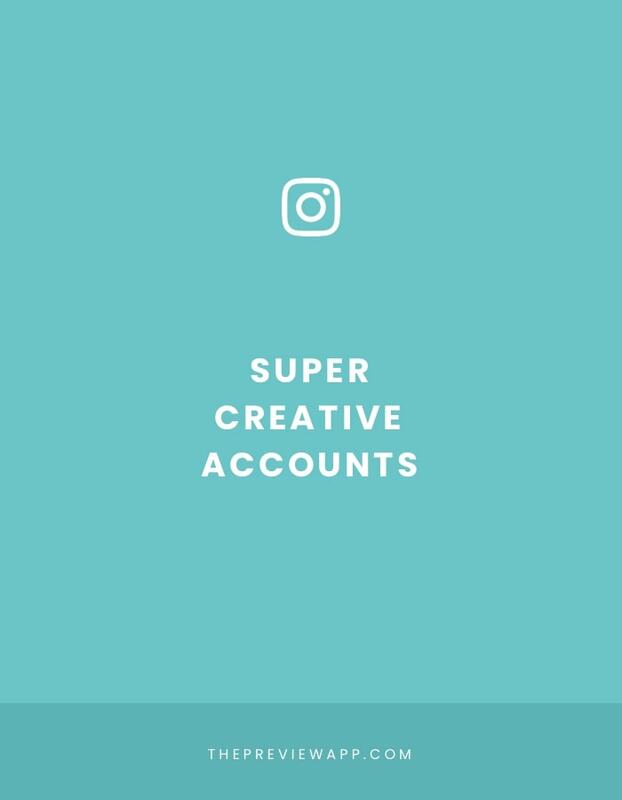 Are you looking for super creative Instagram accounts? 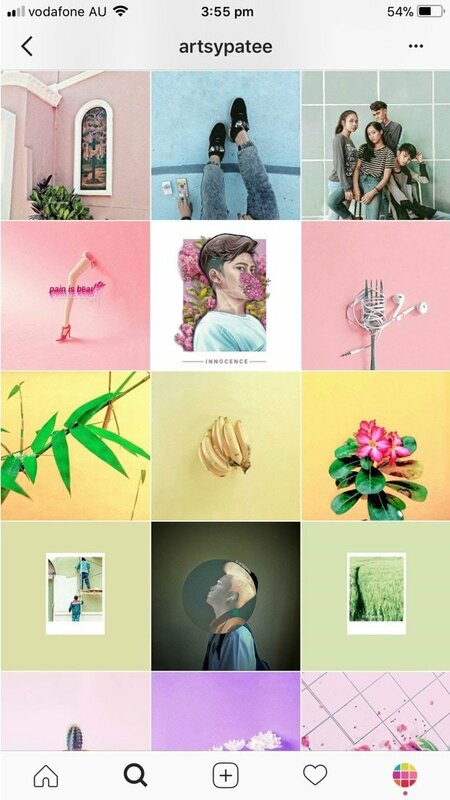 There are SO many creative Instagram accounts out there. I’m sure I will add more to the list when I find them. 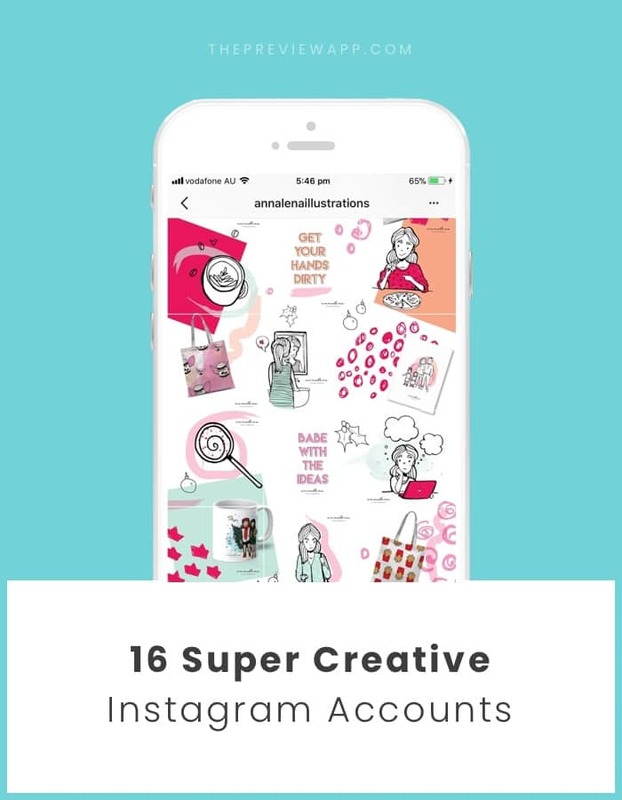 For now here are 16 creative accounts. PS: I’m SUPER happy to see that some of them are using Preview app to plan their feed! 🙂 I will write a little star* next to their name. Leave your username in the comments if you have a unique Instagram feed too! Or share the username of someone’s account you admire. Anna is an illustrator. 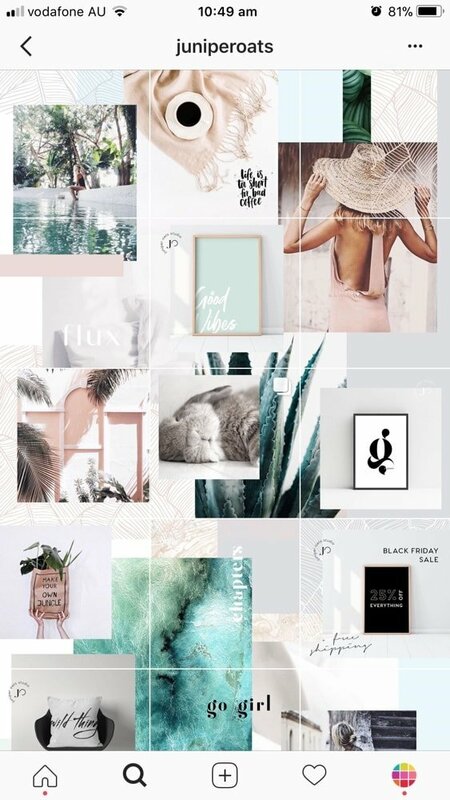 She is making a puzzle Instagram feed to show not only her work but also her products. She lets her creativity run wild throughout her whole Instagram feed. 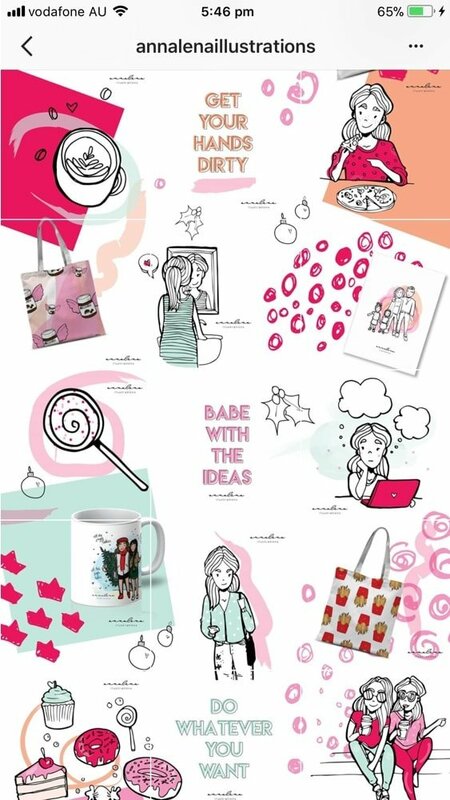 Isn’t it such a fun way to show your creativity and shop? Patrick is an artist at heart. He mixes real life and digital art (mostly made with Picsart). I interviewed him a few months ago so he could share how he creates his feed (read it here). Judith creates a beautiful puzzle feed and collages. She sticks to a color palette. All of this mixed together makes her feed unique. She stands out for sure! This girl is crazy creative. She started her feed very recently. You have to scroll though it to see all the different collages she created. Each collage is a different theme! Super cool. Joanne is also using Preview app (check out how she creates her feed and what apps she uses). 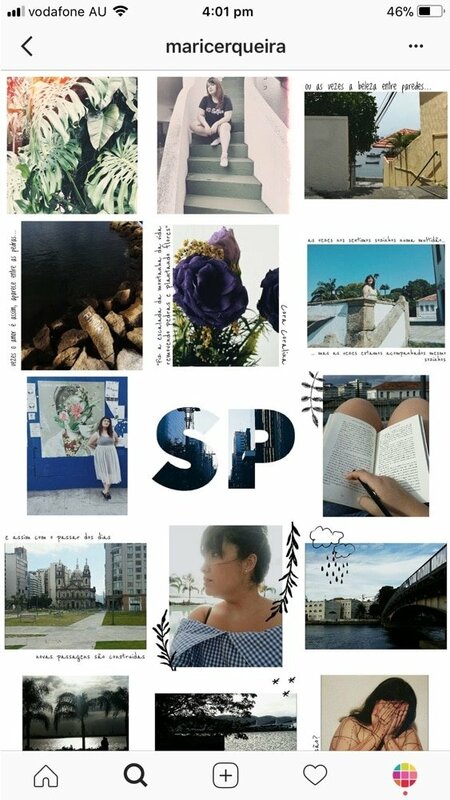 She using an awesome mix of puzzle feed, collages and moving photos. Talking about puzzle feeds. Look at that. How amazing does it look? 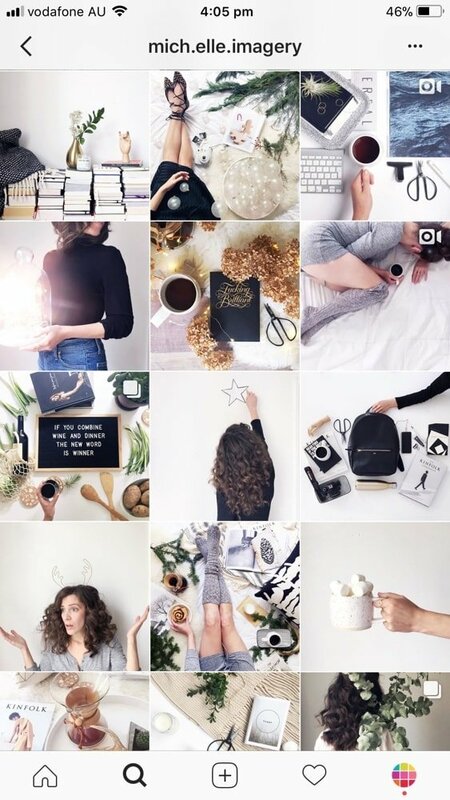 Her feed is all about makeup, creativity and storytelling. You can tell how passionate she is about using her face as a canvas to use her creativity. Her Instagram feed truly celebrates her love for makeup. 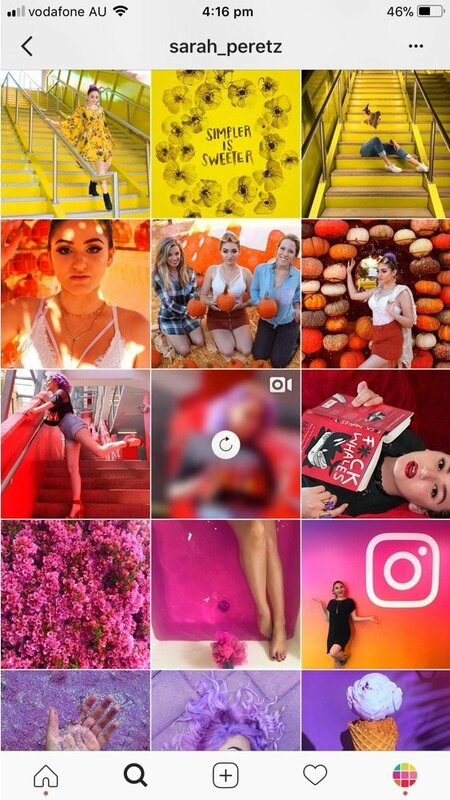 Sarah’s feed is a rainbow feed! It changes colors when you scroll. Her feed follows the colors of the rainbow. How cool?! The effect on her feed is amazing. Lulu is new in our Preview community and oh boy is she creative! She has just started a new Instagram feed design. She’s making a rainbow feed while sharing her illustrations. So basically, all of her illustration work will be color coordinated to follow her rainbow feed. Amazing, right? This is a subtle creative feed. It has beautiful touches of creativity spread throughout the feed. It looks like you’re scrolling through a magazine. They write and draw on the photos. It makes the feed look more personal. Marianne’s feed looks like a personal journal. Michelle Blanchard is without a doubt the Flatlay Queen on Instagram. I chose to feature her because she is very intentional with every photo she posts. All the props she is using are intentional. All her photos tell a story without saying a word. Michelle stays true to her personal style and brings each photo she takes to life. Do you love people who make magic out of everyday life? You’ll love Carolyn’s page. She takes beautiful photos from different perspective. Sometimes you even ask yourself: “how did she take that photo?” She also has fun hashtag series like #matchingonthemattress. I will say no more and let you explore her page. Talk about captivating our attention. Rachel Ryle bursts with creativity too. She shares fun stop motion videos on her account. But not any stop motion videos: it’s all about her drawings that tell a story. This account is all about fashion. 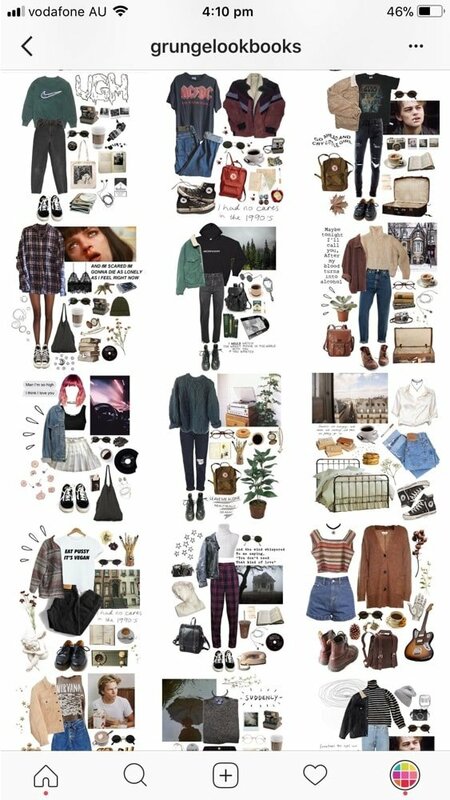 It mixes outfits, accessories, drawings and photos that fit with the style. Each post is making you imagine a season, a style and sometimes even a place. The feed is very different from other fashion pages. It makes it stand out. Creative touch: Everything is a drawing! What a super creative way to show products! The cat and the drawings! The star of the show is a cat (cartoon). She is always showing beauty products with her paws. She makes it fun and interactive. 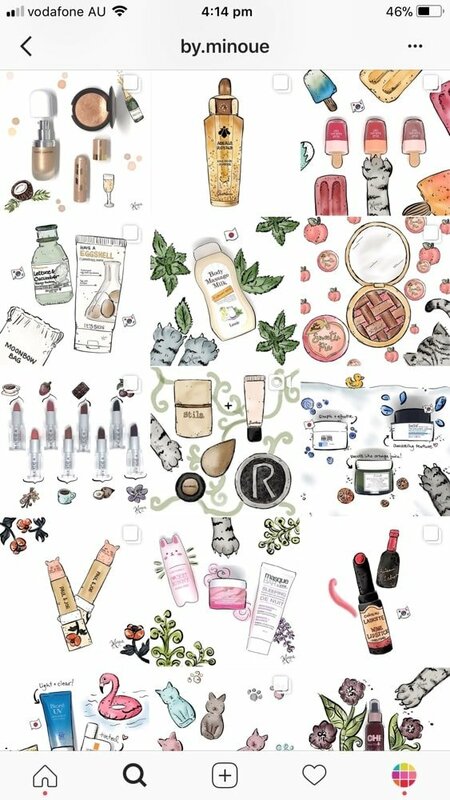 All the products that are shown are all drawn too! So it’s so interesting to scroll through the feed to discover products in a completely different way! Fun fact: “Minou” means cat in French. Calling all the tropical lovers! Meet Marieanne Morency. This girl lives and breathes happiness. She caught my attention when she started drawing beautiful hibiscus flowers on popular Instagrammer’s photos. She turns every photo she touches into a little piece of happiness. I’m telling you. 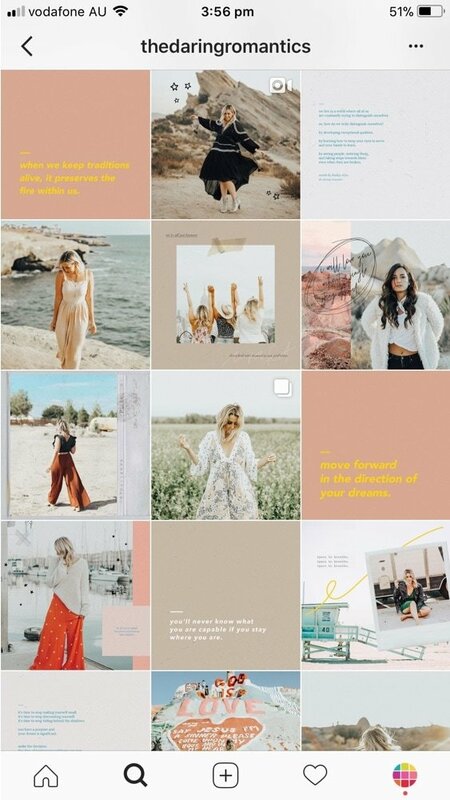 I hope these creative Instagram accounts inspired you and that you have some ideas bubbling in your mind! If you have a creative Instagram feed or if you know someone who has one, please leave the username in the comments below. I’m always looking for creative minds. Until next time, have fun creating your feed!